Can… can I do that now? I’m only 40 but so tired of crap already. 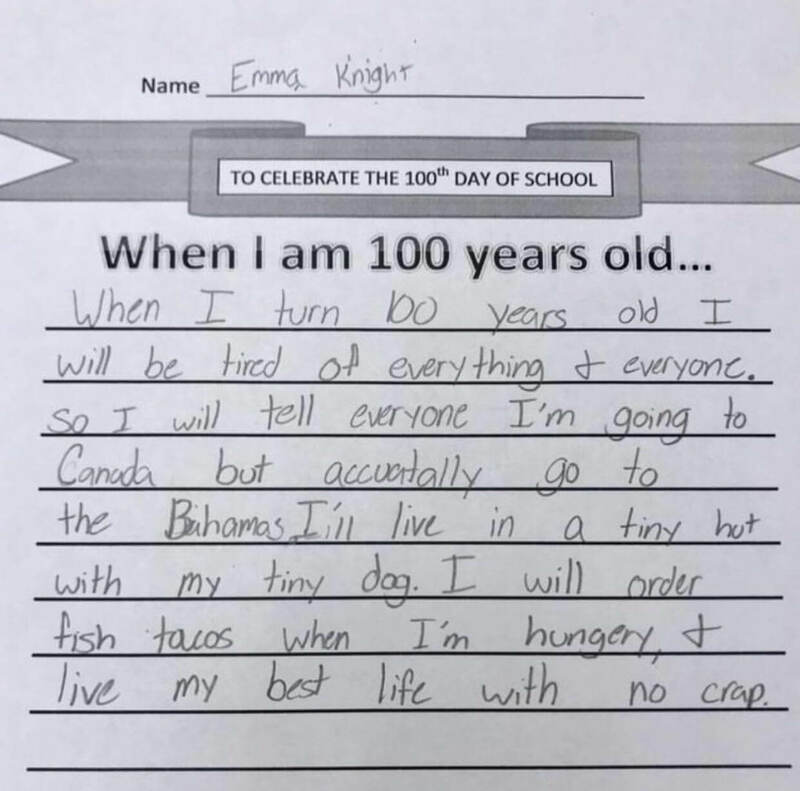 when you are 100, having a nice crap will be the highlight of your day.